Want to enjoy something new and unusual food? 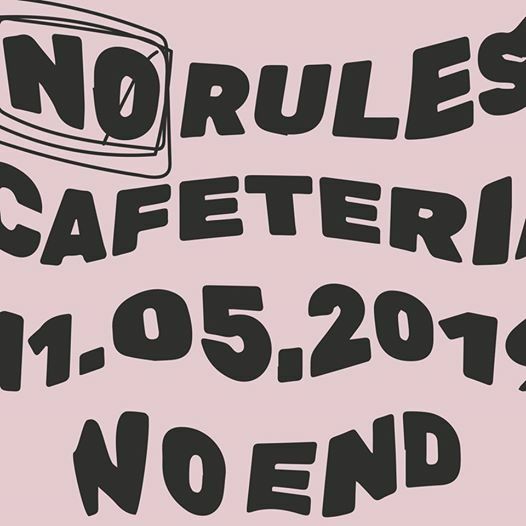 Enjoy gourmet dining experience at No Rules Cafeteria, the pop-up restaurant hosted at No End Contemporary Art Space in Linden, Joburg. This 11 May you can venture out into the world and find yourself at a dinner party with strangers in an elegant affair. Let loose, be yourself! Come with an empty stomach. Swap stories on familiar flavours and be stuffed with great food and good memories for a lifetime. Hurry up! Only 30 seats are available. Tickets sell out fast. A pop-up dining experience held in the No End Contemporary Art Space in bustling 4th Avenue, Linden, Joburg. Only 30 seats available, book now! *Limited tickets also available to purchase at No End Contemporary Art Space.